Brooklyn Views: Only a few trees remain. 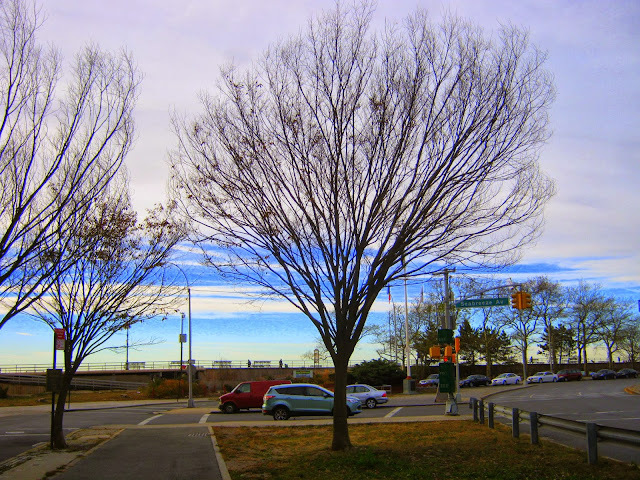 Sometimes trees without any leaves are more pleasing to the eye as they stand alone against the sky. These are the only remaining trees at the gateway to the beach that are still standing after Sandy and the city took the others down.